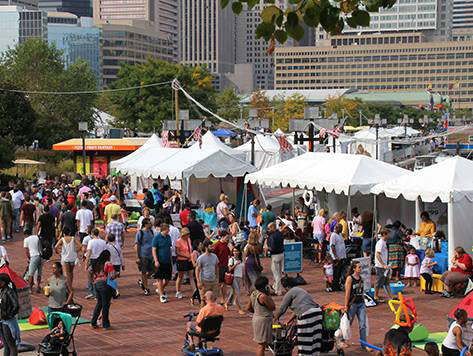 This year’s Baltimore Book Festival will be held on Sept. 22 – 24 at the Inner Harbor. Guests can participate in hundreds of book signings or readings with celebrities and authors, watch cooking demos by top chefs, and attend a workshop or panel discussion. Free live music and entertainment will be offered throughout the weekend, as well as a special children’s area featuring story time and hands-on projects for kids. Local vendors will be at the festival selling food and beverages.